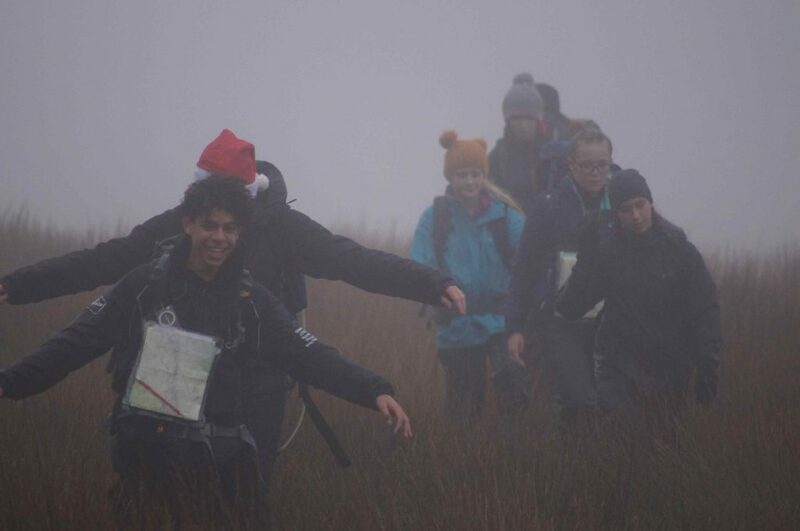 The weather on Dartmoor was once again wet and miserable as students and volunteers set off from Postbridge for the Christmas walk. 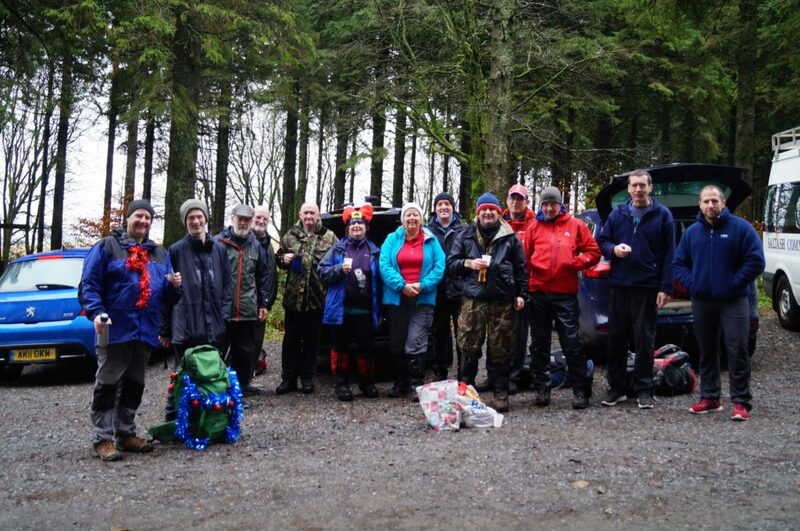 They were unable to cross the rivers, which meant a short walk over waterlogged & boggy moors before returning to Postbridge. However, they successfully completed the parts of the walk that they will need to do on the main event. Well done to everyone. The next walk is planned for 13th January with training taking place on Saturday 8th December between 9am – 1pm. 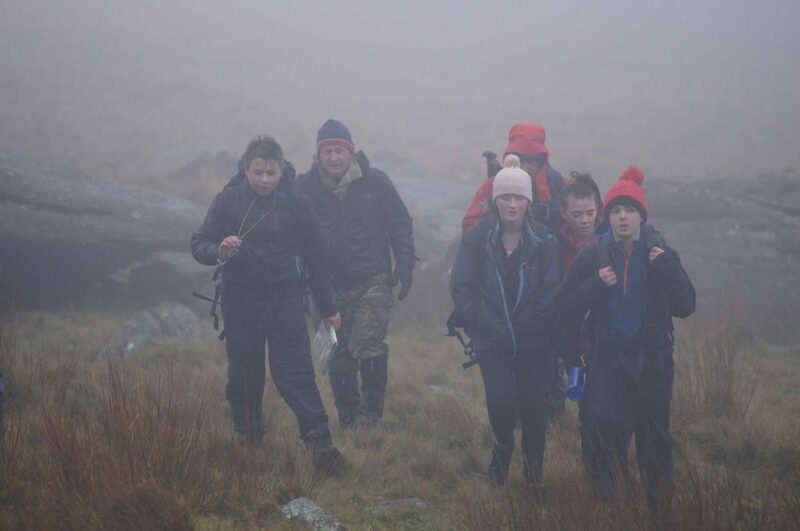 Students will need to bring all the kit they have so far including their walking gear.